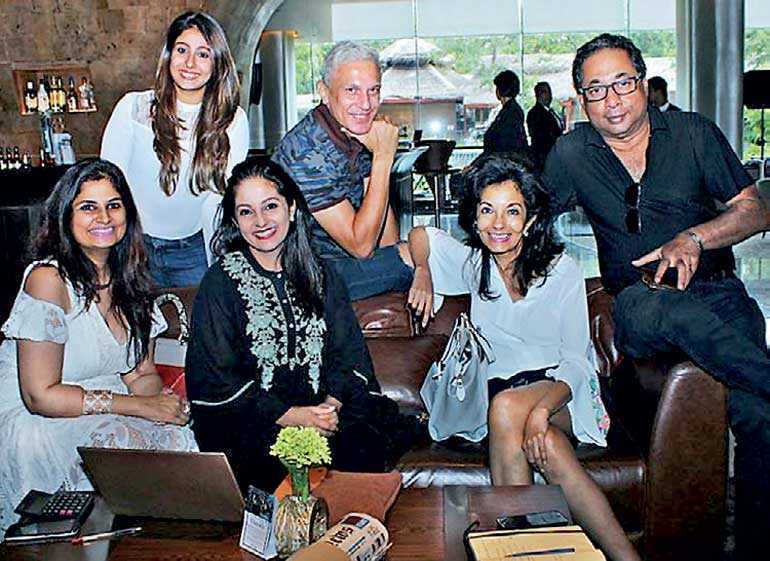 As the days draw closer to what will undoubtedly be one of, or in fact the fashion event of the year, the team behind ‘Threads of Fashion,’ an explosion of couture which will take to the ramp on 2 September, is increasingly busy with preparations to ensure that this will indeed be a stellar event ! ‘Threads of Time’ will see the best of Eastern and Western couture on the ramp via a spectacular fashion show, which is being staged by Anita Dorai, presenter and Kavita Thulasidas, designer and owner of Stylemart, Singapore, whose label Asian Woman can be found in the wardrobes of fashion conscious women around the world. The themes and concepts of ‘Threads of Time’ will have as its first segment the mystical and mythological times of the celestial beauties, while Segment 2 focuses on the Grecian and Roman goddesses of ancient history. Segment 3 captures the love stories of the Mogul and Rajput era, while Segment 4 embodies the Roaring 20s when fashion entered the modern era. Segment 5 being the Grand Finale will feature dazzling and extravagant garments encapsulating all four themes in a fitting tribute to Kavita’s creative genius. Pre-dinner cocktails and a gourmet dinner buffet awaits all who attend. An important feature will be the fact that all garments will go on sale soon after the show, while it will also continue thereafter on 3 and 4 September at the Hilton. Sponsors of this gala event are Mobil One and Porsche, while the Hilton Colombo is the Hospitality Partner with Ramanie Fernando Salons coming on board as Hair and Beauty Partner. Choreography will be by Brian Kerkoven with Imran Saibo of Funtime and Anusha David of Headlines PR handling the logistics of the show. Presenter Anita Dorai said that proceeds from the show will be in aid of Around the Pearl, an initiative by Wheels for Wheels which aims to raise awareness of cerebral palsy which affects over 40,000 children in Sri Lanka today. Silks, laces, tulles, georgettes, net, Chantilly laces worked with Swarovski, and all that is most opulent and extravagant go into the creation of Kavit’s designs and a treat is in store for all those who attend ‘Threads of Time,’ indeed a fashion show like no other.